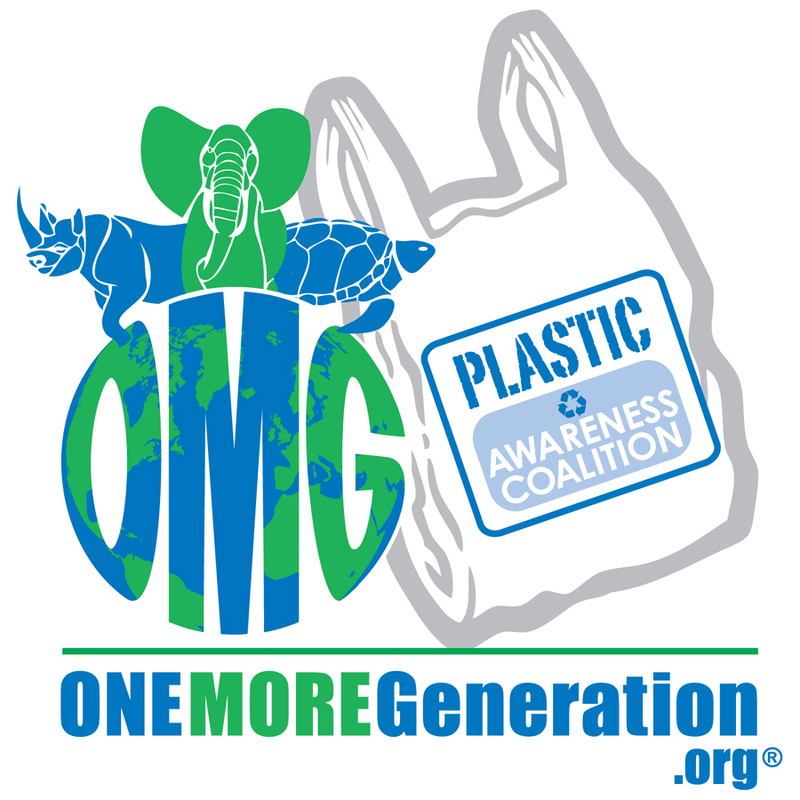 Check out the organizations that are already a part of the Plastic Awareness Coalition. Sierra Club Green Home is starting its Energy Efficiency First Campaign, where their goal is to reduce the carbon footprint of 1,000 homes by 2012 – one home energy assessment at a time. They are offering free full home energy assessments to the first five people who sign up through their campaign in Orlando, FL; Denver, CO; Boulder, CO; Albany, NY; Atlanta, GA; and Sacramento, CA. If you or anyone you know is interested in receiving a free home energy assessment in those areas, call 888-SCGH-COM or contact Heather Logan at hlogan@scgh.com directly and she will gladly help you out.